Perhaps there were some strange sounds coming from your outdoor air conditioning unit that didn’t quite get fixed. Perhaps the air conditioning is at the end of its service life. It is critical that you use a reputable, knowledgeable, certified technician whatever your reason is. We’d like to share with your some common air conditioning repairs. All air conditioners trust the refrigerant cycle to remove warm indoor air. They send cooled air through your ductwork or directly into your household if you have a ductless system. Your compressor may be at risk of overheating if your system’s components have accumulated significant amounts of dust and debris, or if there is an airflow problem in the ductwork. 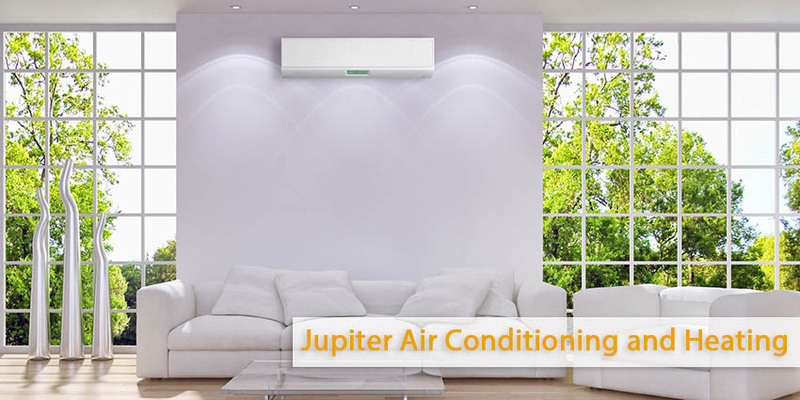 The compressor engine of the air conditioner moves that pressurized refrigerant through the system and coils. However it will not work effectively if it cannot cool down. Frozen evaporator coil. Your evaporator sits inside the indoor unit so another airflow problem can lead to a frozen evaporator coil. As cool liquid refrigerant passes through its coils, it cools the air extracted from your home, absorbing heat in the process. The coil may have frosted over, if this cooled air cannot quickly be distributed throughout your house. Thus lead to a “Frozen” evaporator coil. Low refrigerant. Your air conditioning unit has a certain amount of refrigerant within it known as its “charge”. The accurate level of refrigerant is essential for a number of reasons. But your AC’s refrigerant level may drop due to leaks over the course of its operation. Even a small micro-puncture can lead to a significant decrease in efficiency and performance. You most likely have a leak if your refrigerant (or Freon) level is low. So if you have a leak, it MUST be repaired by a professional. Ensure your home is comfortable and efficient all summer long. Call us right away for comprehensive air conditioning repair services!